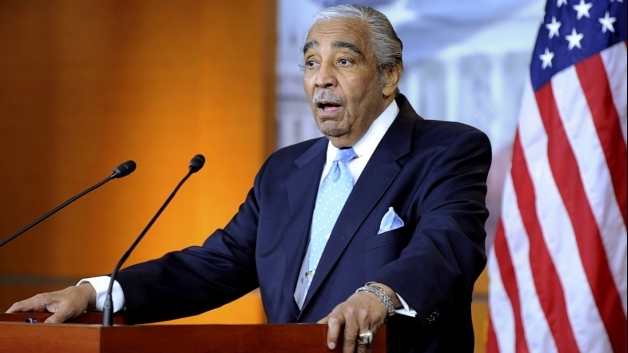 IS A LATINO DEMOCRATIC SENATOR CHALLENGING CHARLES RANGEL? 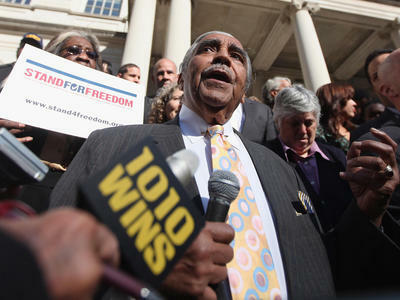 Adriano Espaillat, a Democratic state senator who represents Washington Heights, announced on Monday that he would run against Representative Charles B. Rangel, ending months of speculation over his potential candidacy and setting the stage for a campaign that could test the strength of Latino influence in the district. 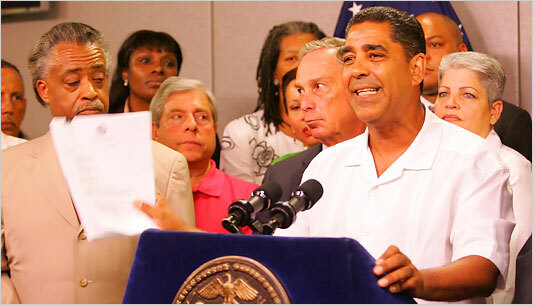 Mr. Espaillat, the first Dominican-American to serve in the State Legislature, was elected to the Assembly in 1996 and won a seat in the State Senate two years ago, with an endorsement from Mr. Rangel, a Democrat. 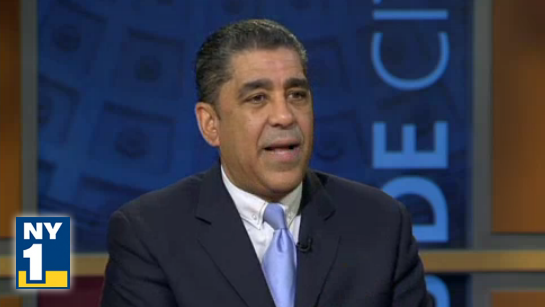 If Mr. Espaillat wins, he will be the first person of Dominican descent to be elected to Congress. The district’s lines have been redrawn by a federal judge as part of the decennial redistricting process, altering its demographics. The new district, which includes most of Harlem, Washington Heights and a slice of the Bronx, is about 55 percent Hispanic, compared with 45 percent in the old boundaries, according to Steven Romalewski of the City University Mapping Service at the Center for Urban Research. About 27 percent of the district’s voters are black. Mr. Rangel’s mother was black, and his father was Puerto Rican. It will be a formidable challenge for Mr. Espaillat, 57, to overcome the longtime electoral strength of Mr. Rangel, 81, particularly given that the primary, on June 26, is likely to be a low-turnout event in which candidates with strong get-out-the-vote operations will have an advantage. But Mr. Espaillat may benefit from Mr. Rangel’s recent ethics problems; Mr. Rangel and his campaign recently agreed to pay $23,000 for misusing a rent-stabilized apartment as a campaign office, and Mr. Rangel was censured in 2010 after the House Ethics Committee found him guilty of 11 counts of ethical violations, including failure to pay taxes, improper solicitation of fund-raising donations and failure to accurately report his personal income. Mr. Rangel’s campaign responded to Mr. Espaillat’s announcement by reaffirming in a statement the congressman’s commitment to the office. “The congressman is running to serve another full term in Congress because he firmly believes, as he did 21 times before, that he is the best candidate to make a difference in the community,” the statement said. In addition to Mr. Espaillat, two other challengers say they will run in the Democratic primary: Clyde Williams, the former national political director for the Democratic National Committee, and Joyce Johnson, a former local Democratic district leader.